Travel: Ed travels from Philadelphia, Pennsylvania. Successful leaders inspire people and create flexible organizations to get the job done in the face of shifting plans and priorities, unexpected changes, even against tremendous odds. 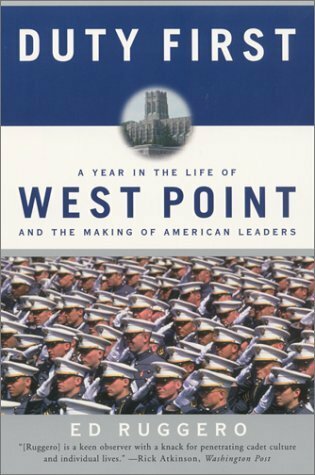 Sharing insights gained from personal interviews with WWII veterans, Ed explores how commanders created a culture that was built to win. Business leaders have a responsibility to find and develop the people who will lead the organization tomorrow. Using the in-depth research from his book Duty First, Ed shares how leaders can develop their subordinates' talents and capitalize on their desire to succeed. Leaders of character strive to do the right thing. Ed leads the audience in a exploration of how military and business leaders make ethical decisions. Participants leave with a framework for finding the best solutions to tough questions. 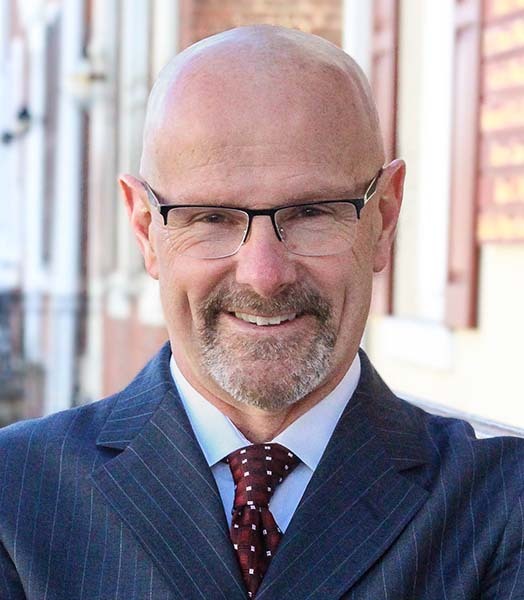 Download Bio (PDF)Ed Ruggero has been studying, practicing and teaching leadership for more than twenty-five years, helping organizations develop the kinds of leaders people want to follow. His client list includes the FBI, the New York City Police Department, CEO Conference Europe, the CIA, the Young Presidents Organization, Forbes, the SAS Institute, Hugo Boss USA, CitiFinancial, Bovis Lend Lease, and Time, among others. He has appeared on CNN, The History Channel, the Discovery Channel, CNBC and Fox and has spoken to audiences around the world on leadership, leader development and ethics. 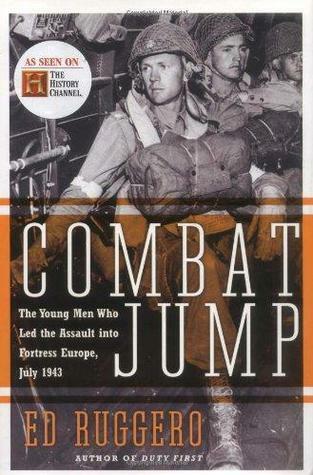 Ed is the author of eleven books, including Duty First: West Point and the Making of American Leaders, a study of leader development at the US Military Academy, and Combat Jump: The Young Men Who Led the Assault Into Fortress Europe, July 1943, which became a one-hour docu-drama on The History Channel. 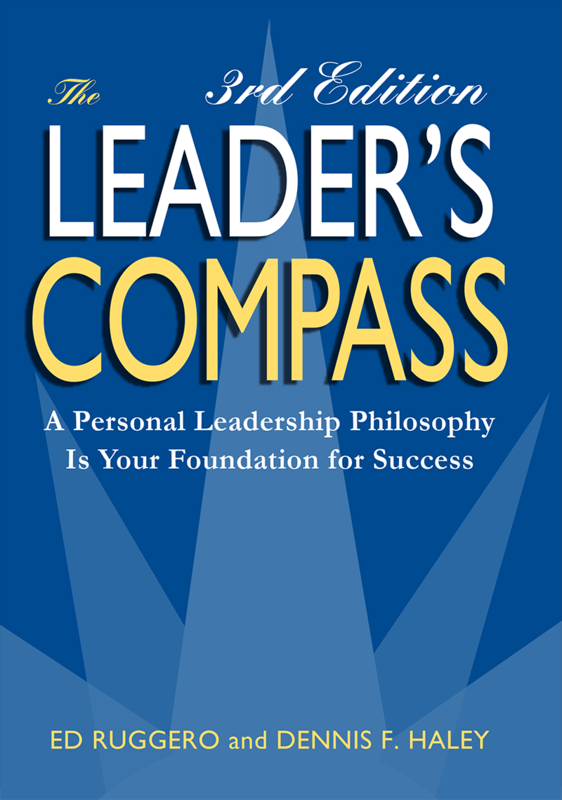 Ed is also the co-author of The Leader’s Compass, a fictional story of how one leader developed a personal leadership philosophy. 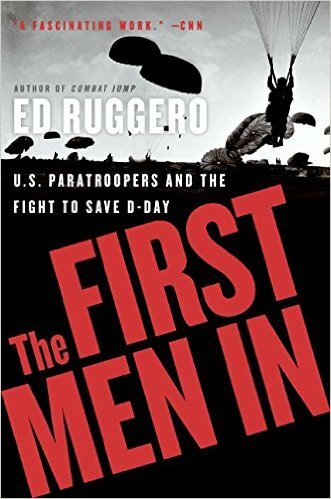 His most recent book is The First Men In: US Paratroopers and the Fight to Save D-Day. Following graduation from West Point, Ed was commissioned in the United States Army and served as an infantry officer in a variety of leadership positions, as well as an assignment teaching at West Point. Following his service, Ed pursued a career as an author, public speaker, and trainer. In 2007, Ed delivered a series of talks to business leaders in major cities throughout China. 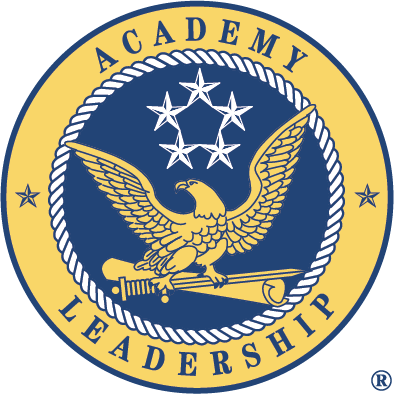 He also leads a Gettysburg and a Normandy Leadership Experience, where participants walk the ground of these great struggles to learn battle-tested leadership lessons that will help them meet their own challenges.